Delegate Track is the latest application that tracks attendance, assigns access rights, manages reports and provide real time data all on our portable internet enabled device. These handheld devices are very fast and your staff will find them so easy to use. The device scans without the need to push a button, we have designed it that way: so you can eliminate lengthy waits at your check points. 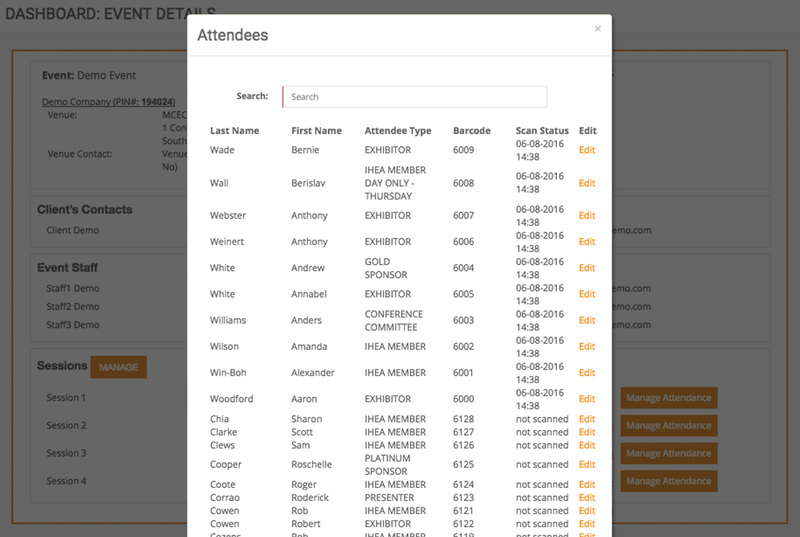 Know instantly which attendees are "IN"
Administrators login to access the system. 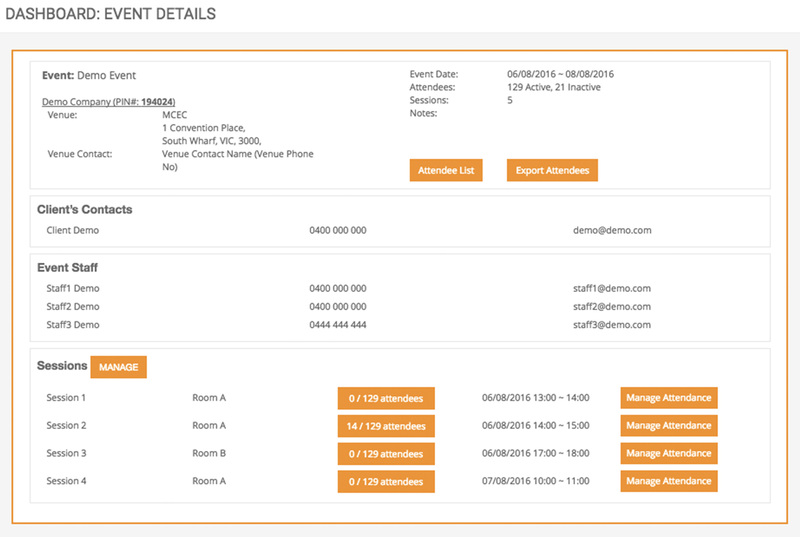 New customers, to obtain a login or learn how to utilise this service at your next event please contact EziTag Systems.